Monthly Economic Survey, November 2018. 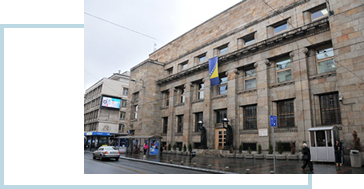 On the occasion of marking 20 years of its operations, the Central Bank of BiH (CBBH) organized an international conference entitled “20 Years of Stability”, which was held on Friday, September 22, 2017 in Sarajevo. 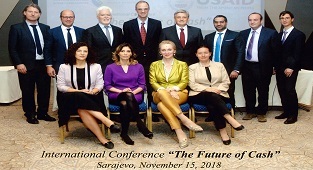 On the occasion of the 20th anniversary of the introduction of the convertible mark as the legal tender, International Conference "The Future of Cash" has been held on November 15, 2018. 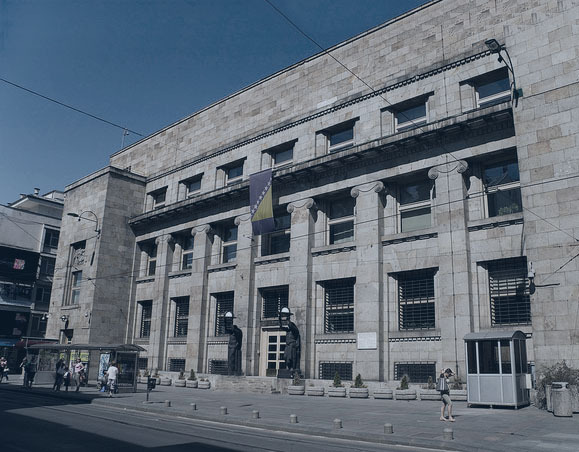 Central Bank of Bosnia and Herzegovina maintains monetary stability by issuing domestic currency according to the Currency Board arrangement. It supports and maintains appropriate payment and settlement systems. 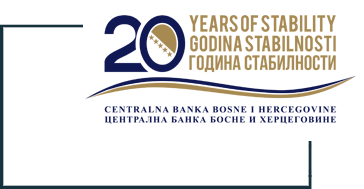 It also co-ordinates the activities of the BH Entity Banking Agencies which are in charge of bank licensing and supervision.